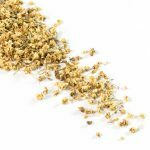 Uses for dried elderflowers include wines, fizzes, and cordials. They can also be added as a flavouring to cider, ales and ginger beers to give each drink a floral flavour of summer. 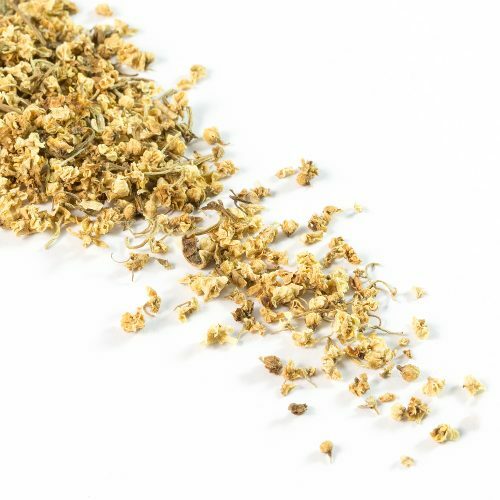 Try adding a little to any tea or infusion to give the drink a delicious flower flavour!